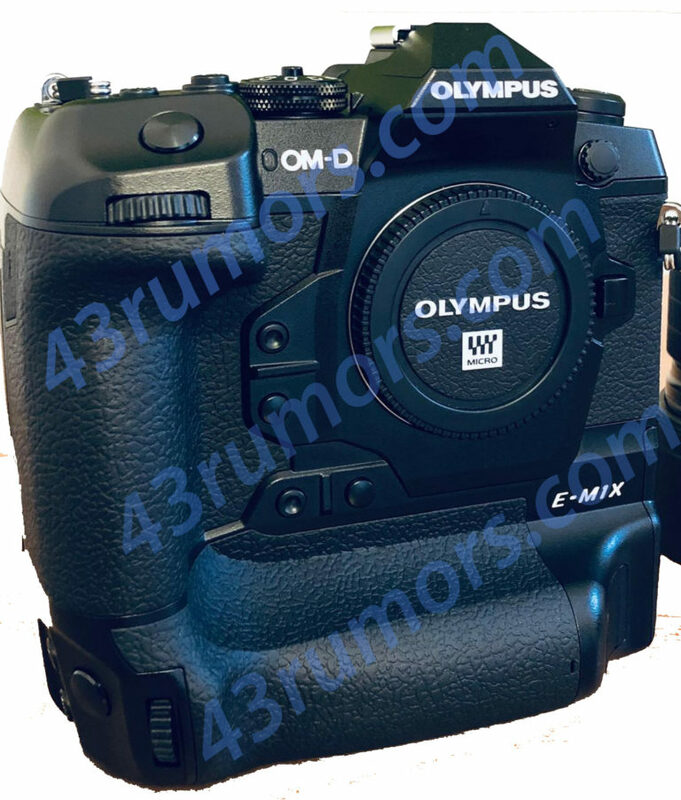 Olympus OM-D E-M1X is an upcoming mirrorless camera to be announced in January 2019, around CES 2019. Olympus OM-D E-M1X will be a high-end mirrorless camera, size similar to D850 w/ battery grip, to compete with Canon EOS-1D X Mark II & Nikon D5. 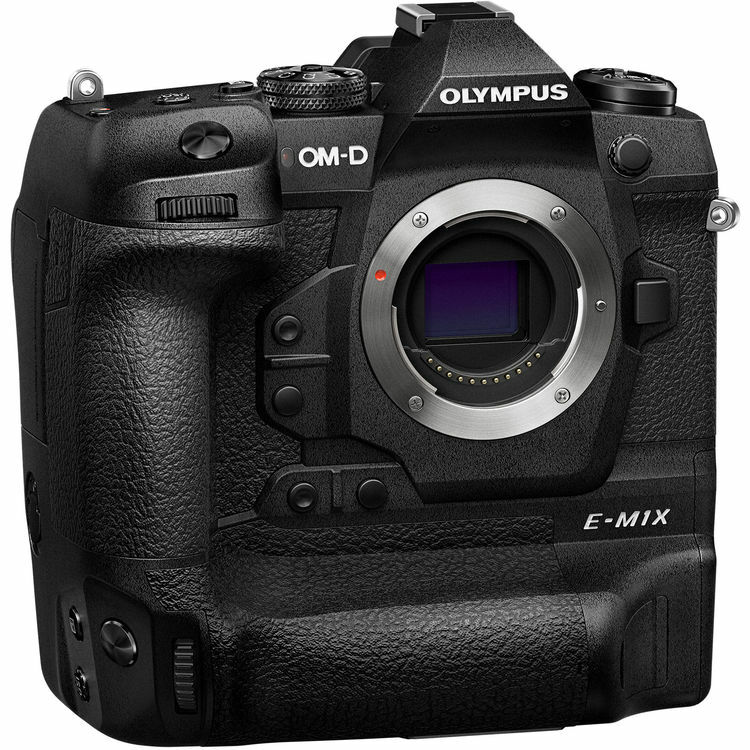 Olympus OM-D E-M1X Announced, Price $2,999 ! Olympus has officially announced the new OM-D E-M1X high-end mirrorless camera (Pre-order at B&H Photo Video/Adorama/Amazon). 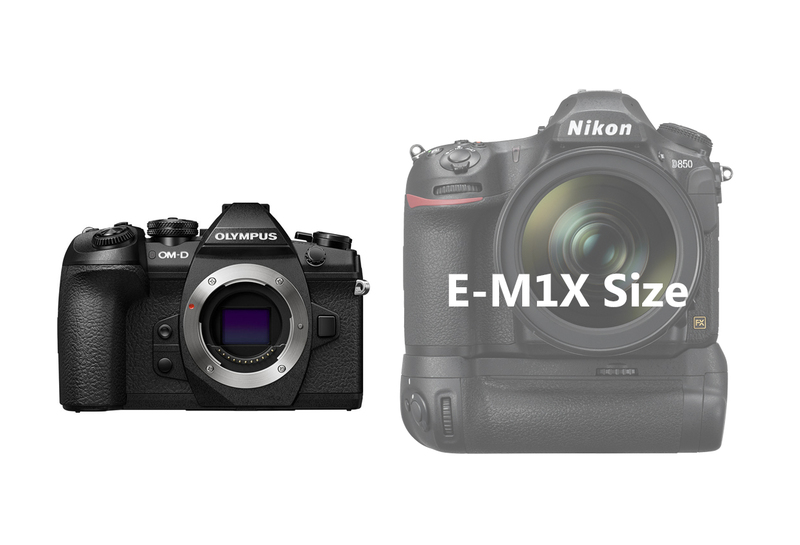 E-M1X is a sports-oriented, high-performance OM-D E-M1X to the world. The E-M1X is all about speed, with dual TruePic VIII processors, an all-cross-type 121-point hybrid AF system with ‘Intelligent Subject Detection’, and 60 fps continuous shooting (18 with continuous AF). Author CameraeggPosted on January 24, 2019 January 24, 2019 Categories Olympus CameraTags Olympus OM-D E-M1X, Pre-order, PriceLeave a comment on Olympus OM-D E-M1X Announced, Price $2,999 ! According to 43R, first leaked images of Olympus OM-D E-M1X mirrorless camera now leaked online. 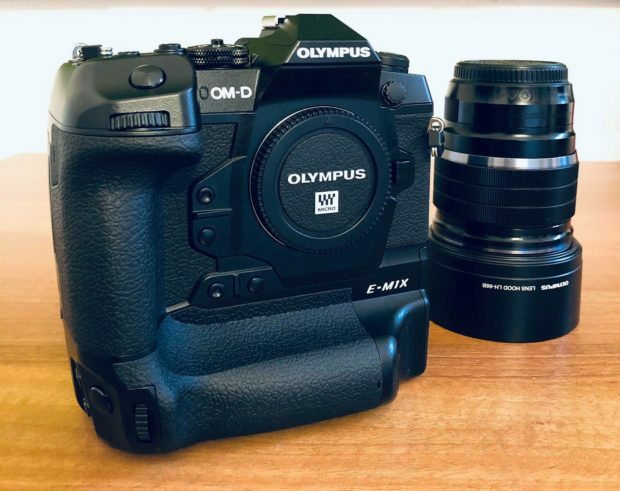 Author CameraeggPosted on November 14, 2018 Categories Olympus CameraTags Olympus Camera Rumors, Olympus OM-D E-M1X, PriceLeave a comment on Price for Olympus E-M1X is Around $3,000 !